Local Manager for Asamoah Gyan, Black Stars captain, Sammy Anim Addo has attributed the former’s recent inactivity to a strain relationship with Kayserispor coach, Ertugrul Saglam. Gyan has seen little action this season; starting from the bench when he replaced compatriot, Benard Mensah, in their 0-0 drawn game with Malatyaspor few weeks ago. To Anim Addo, the situation is compelling the 32-year-old striker to look elsewhere for regular playing time. 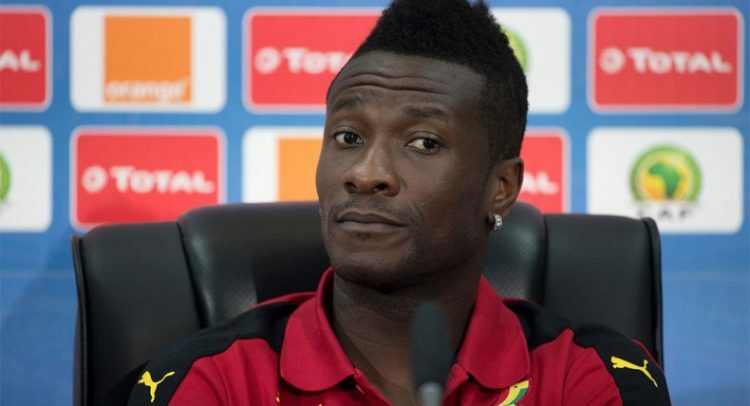 Gyan, who signed for the Turkish top flight league side in July 2017, is yet to hit the back of the net this season.